This phase probably is the most time consuming of the three. · Distribute Fliers via email, post, special services, etc. 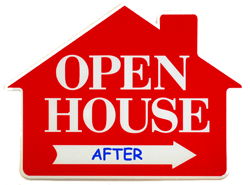 · Announce the Open house event: via ads in newspaper, signs, word of mouth in the office, with friends and colleagues, companies that send mass emails to interested parties, etc. · Know and follow rules and restrictions for putting signs from your city and your HOA. · Get City Permit if it is required. Some Cities and even HOA require permit. 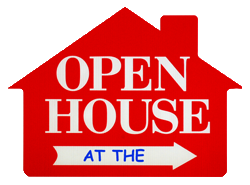 Open House Manager Tool is an Internet based tool which allows real estate agents to schedule and announce their open house event, gather feedbacks and capture leads at open house. It also provides many types of reports about the visitors that allow agents to follow up with their potential clients. The website address for this tool is http://www.openhousemanager.us. You can view some of the public entries there. But, in order to schedule or get reports for your specific open house, you need to have a valid user id and password and login first. The username and password to try this tool is “public” and “testing”, respectively (all lower case). To get your own unique user name and password, please contact Info@TexasFiveStarRealty.com or visit www.TexasFiveStarRealty.com/Contactus.asp to request one. 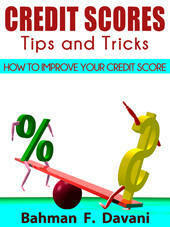 There is a step-by-step procedure to do any of specific tasks in each phase. Just follow the instructions. This is a very powerful feature that provides feedbacks about the property and collects visitors information.